This “Homecoming” is a real family affair. 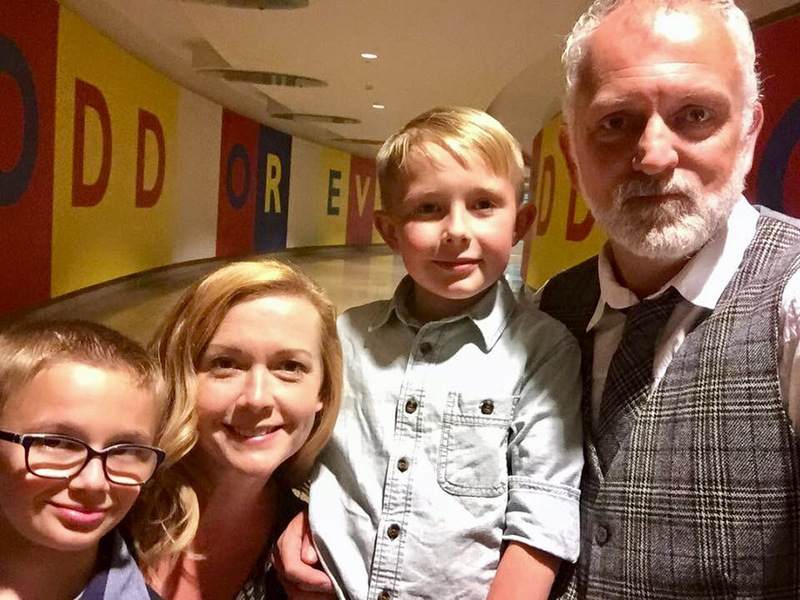 Mark A. Nash directed it and his wife Shani Salyers Stiles and step-sons Owen, 12, and Max Stiles,11, all had acting roles. Nash, a Carmel resident and a member of the Screen Actors Guild, also has a small role in a flashback scene in the movie. The 20-minute film, which won dramatic film short at Alhambra Film Festival in Evansville, is being considered for the Heartland Film Festival’s Indiana Spotlight Award. The Heartland Film Festival is Oct. 12 through 22 at Indianapolis venues. 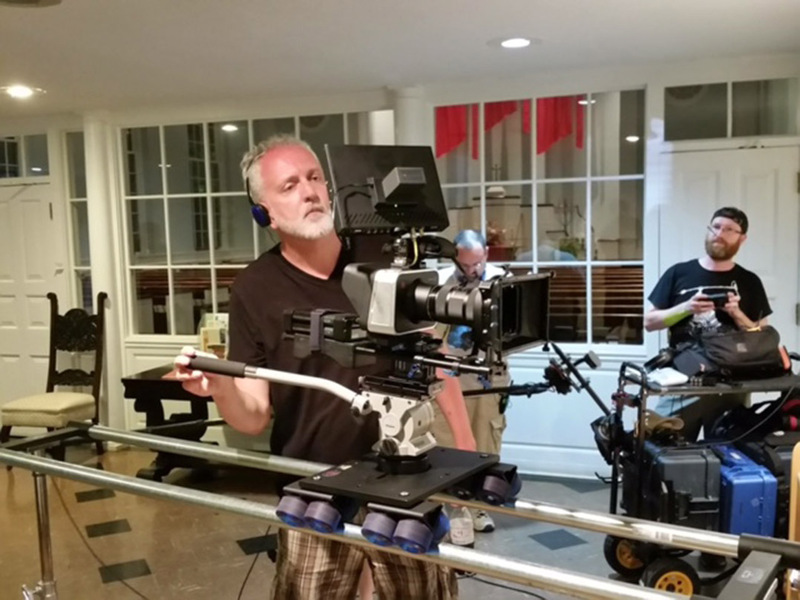 Bruce Northern, a Geist resident, wrote the movie and is one of the four producers, along with Amy Pauszek, Geist, Dan Cavallini, Noblesville and Steven Durgarn, Shelbyville. Pauszek’s Where’s Amy column is featured in Current publications. “Homecoming will be seen at 2:45 p.m. Oct. 13 and 12:30 p.m. Oct. 16 at AMC Castleton Square 14. It will be shown at 8:30 p.m. Oct. 17 at AMC Showplace Traders Point 12. “It was fun to actually have my family involved in the movie. That was pretty cool,” said Nash, a finance manager at a motorcycle dealership who has been in the film industry for 20 years. Owen is in the seventh grade and Max is in sixth grade at Creekside Middle School. “Both have been curious about acting for some time but this is the first movie they have been in,” Nash said. 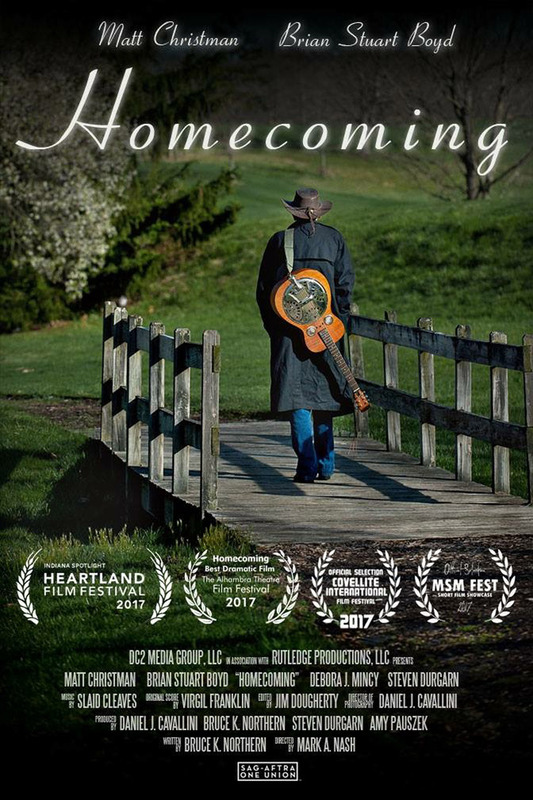 The movie, which won the best dramatic short, is about a successful country music star who left his hometown to find success. 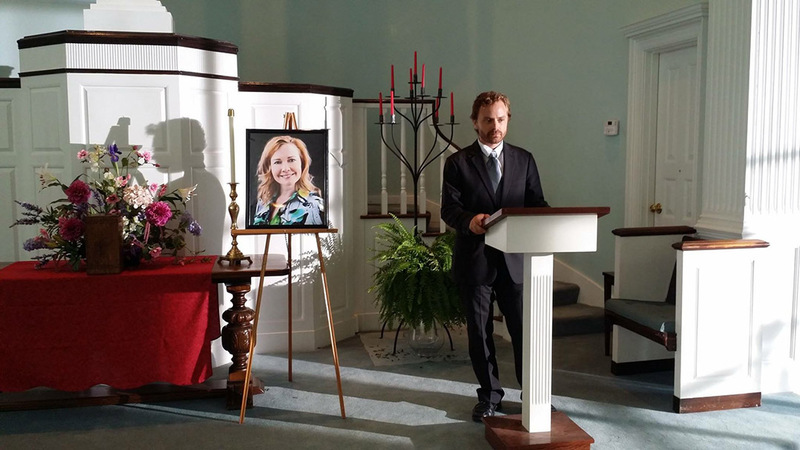 His ex-fiancee dies in the movie and he comes back to pay his respects at the funeral. Stiles plays the ex-fiancee in a flashback role and Owen plays her son. Max plays the country star as a child in another flashback scene. Matt Chistman, a former Indianapolis resident who lives in Los Angeles, plays the country star. “My goal to get more SAG projects in Indiana,” Nash said. Salyers Stiles, an Indiana University graduate originally from Greenwood, started acting when she was 11. She was cast in “Pushed Too Far” with Claude Akins in 1988. Salyers Stiles, who works as a business process analyst and web editor for Indiana University, said she likes that “Homecoming” is a redemptive story. Owen has performed in a couple of commercials. When: Oct. 12 to 22 across Indianapolis. There will be 16 U.S. or World Premiere special events hosted at AMC Castleton Square 14. Guide: The complete 2017 Heartland Film Festival lineup, schedule of films and guide book is available at heartlandfilmfestival.org. Tickets: Regular screening tickets are $12 and can be purchased online or by calling 1-866-HFF-1010, or at the box office during the Heartland Film Festival in advance. Discount 10-packs of digital vouchers are available online for a limited time for $100. Passes and packages are also available for purchase. Prizes: A record 213 films from 103 nations are set for the 26th Heartland Film Festival. The Academy Award-qualifying Festival will award $100,000 in cash prizes across multiple categories, including Grand Prizes, the Jimmy Stewart Legacy Award, U.S. and World Premieres, High School Film Competition and the Indiana Spotlight Program. Previous ArticleRamp planned to allow drivers to head south on Keystone Parkway from 146th St.